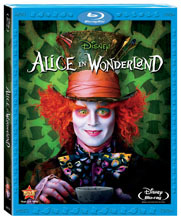 Tim Burton’s Alice in Wonderland, Disney’s 4th biggest film of all time, is heading to DVD and Blu-ray June 1, 2010. 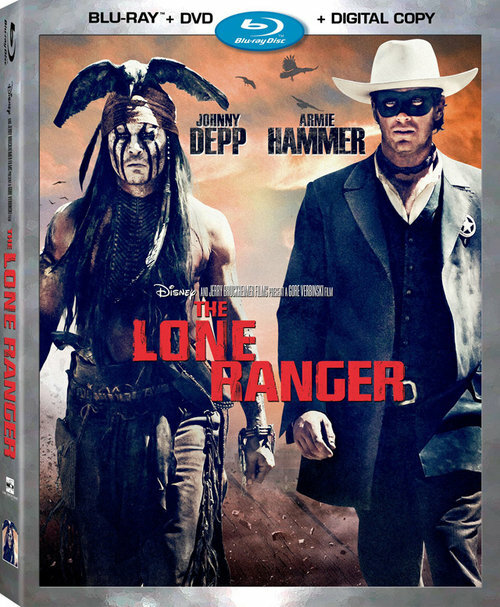 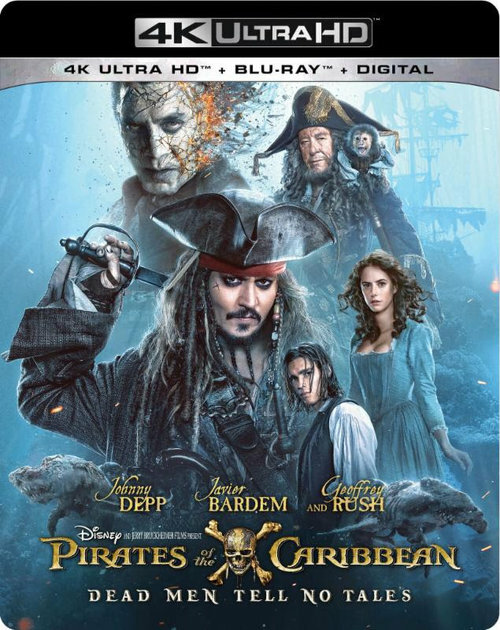 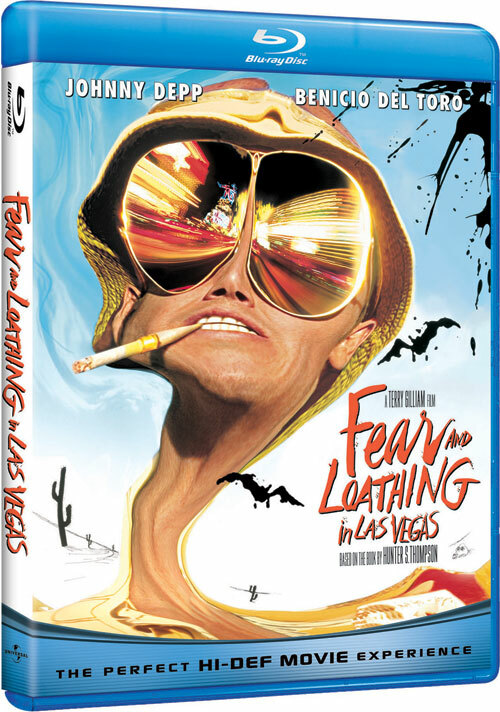 A 3-Disc Blu-ray Combo Pack (Blu-ray + DVD + Digital Copy), 1-Disc Blu-ray and 1-Disc DVD will be released by Walt Disney Studios Home Entertainment. 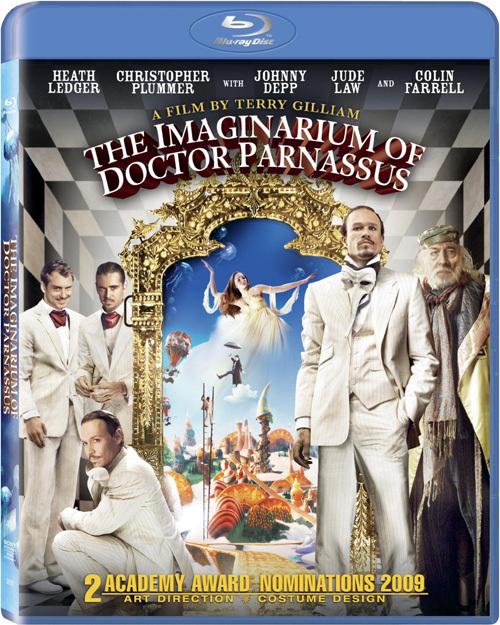 The Blu-ray Disc versions of the film include nine bonus features that take viewers deeper into the Rabbit Hole – exploring more of the world of Wonderland, its iconic characters and the making of the film. 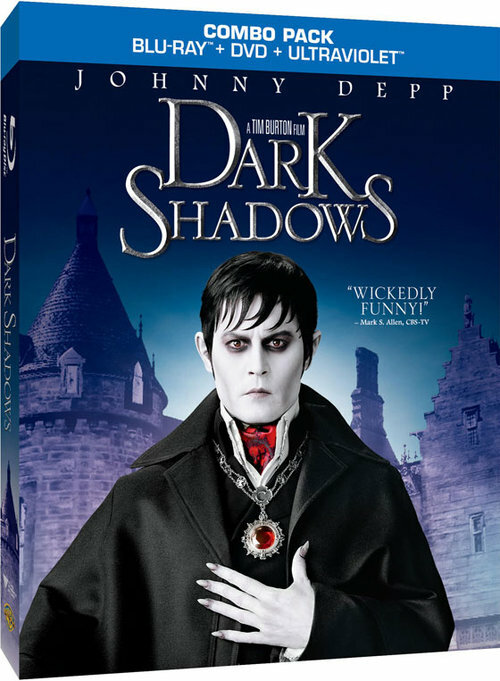 Features include the making of the Futterwacken Dance, a look inside the world of the Mad Hatter and Johnny Depp’s transformation, Tim Burton’s vision for the movie and its characters, the visual effects of growing and shrinking of Alice, costume designs, music, stunts and more. 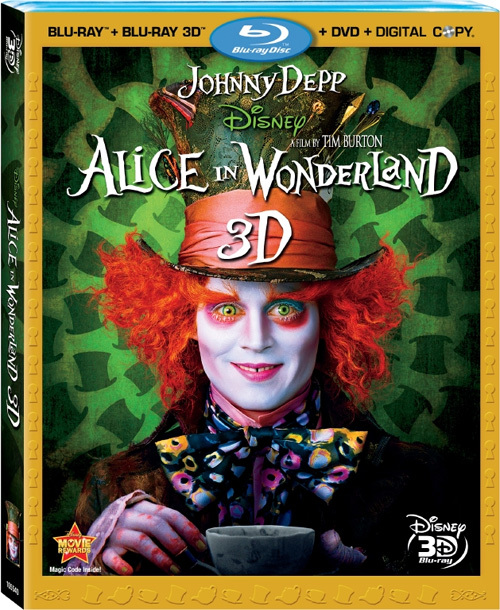 The film’s opening weekend made Alice in Wonderland the highest-grossing non-sequel opening weekend in history, the biggest March opening of all time, the biggest 3D opening of all time and the biggest IMAX opening of all time. 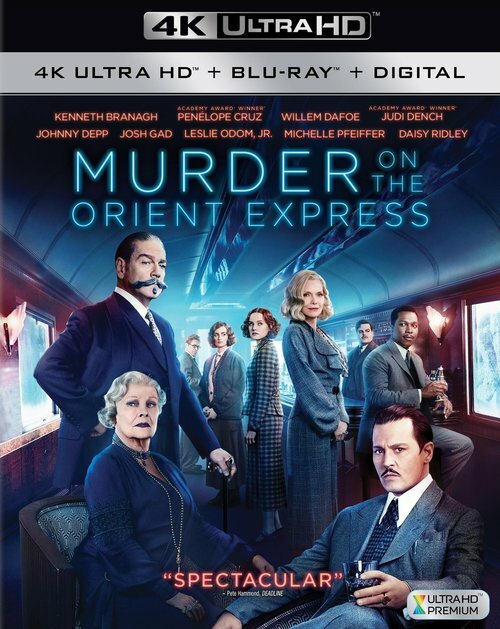 As of today, according to Box Office Mojo, its worldwide gross is $784,748,859.